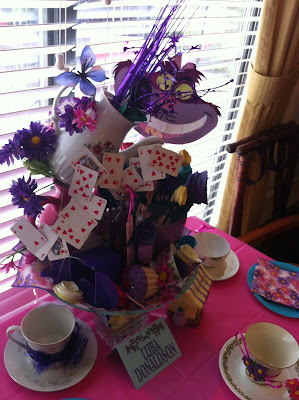 Nancy's Nook : Tea Party! 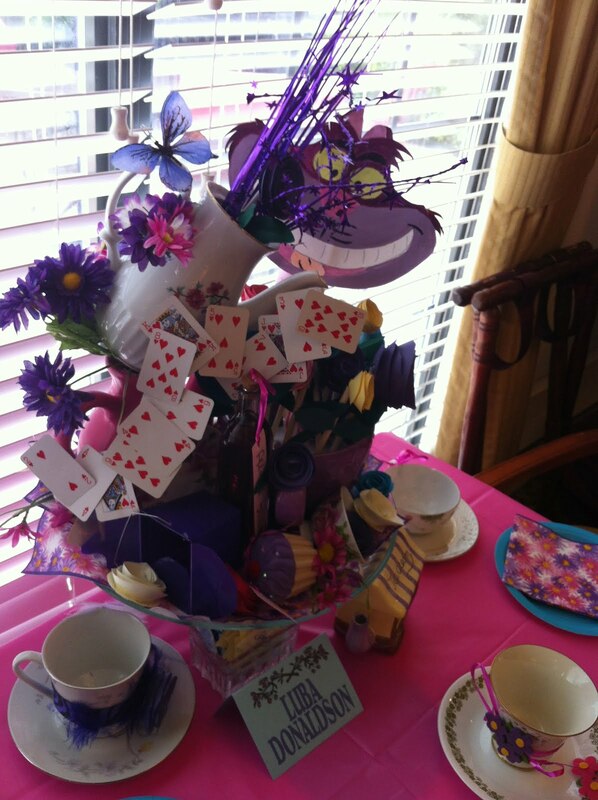 Mother's Parkwood Retirement Community knows how to do things up right. Saturday they had their Mother's Day Tea. 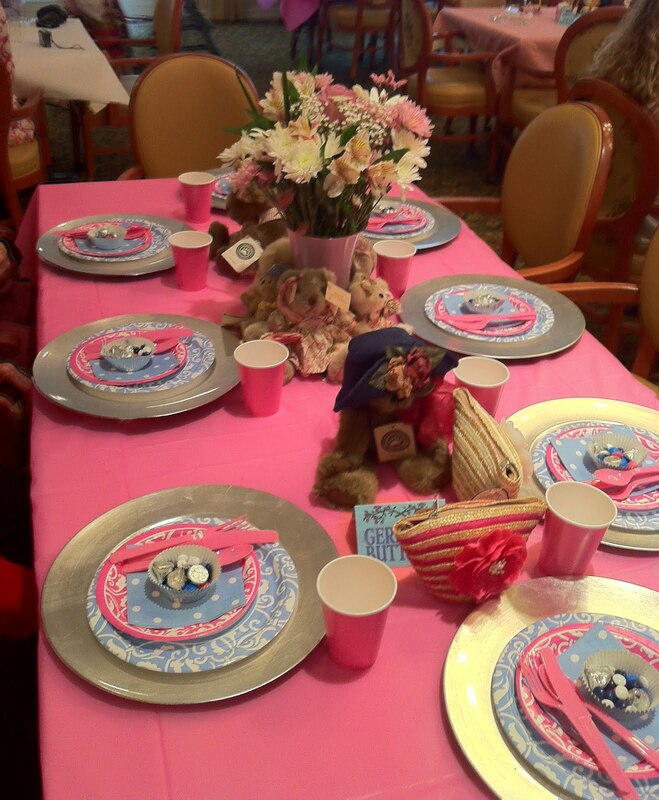 Ladies were encouraged to decorate tables, and invite friends to join them. They're Sue and Germain, and they're wearing the hats Mother gave them. (Those hats fold up into little purses.). That last picture is of Jean with her beautiful granddaughters. Where's my mother, you ask? In my next post you'll see some more pictures of her, along with most of the rest of us. We ate at Parkwood today. Talk about a lovely meal, and a lovely Mother's Day! I hope yours has been good!